Exceptional audio performance combined with good looks. Since its debut, the Fostex PM0.4 has earned a reputation for high performance and sonic clarity. 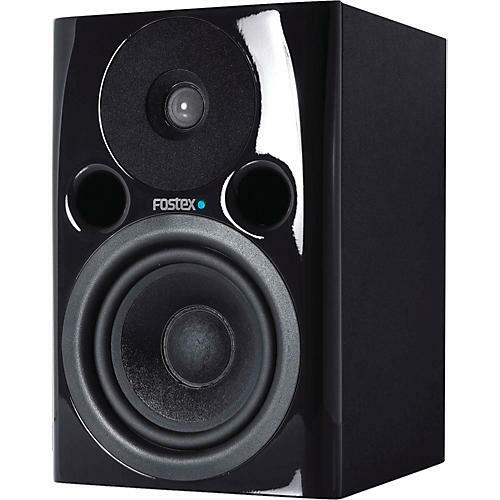 The Fostex PM0.4n adds impressive good looks to an already stellar resume of sound reproduction. Need an attractive-looking speaker with great sound for installation in a club, bar, restaurant, or retail environment? No problem. With its compact size and wall mountability, the PM0.4n fits right in.